Insurance rates for the metro Atlanta area are high, but the risks you take by not obtaining insurance are even higher.If you fail to comply with the Georgia insurance requirement you will be guilty of a misdemeanor and subjected to a fine ranging from $200 to $1000.Additionally, you could face jail time for up to 12 months. This can also result in your not being able to register a vehicle or buy Georgia license plates or you may be restricted from renewing your current Georgia registration and tags. If you have an accident, your vehicle could be impounded, and you will be responsible for various other expenses, including attorney fees for the other party. Provide a minimum of $25,000 per accident for property damage. If you do not comply with the above guidelines you will be in violation of Georgia’s auto insurance requirement. Once your car is insured, the insurance company will electronically submit your policy information to the Department of Driver Services. Your information is submitted when your insurance is purchased and when it lapses. You may self-insure your vehicle if you do not purchase insurance from a carrier. Keep in mind that you must carry an insurance card in your vehicle at all times. The law provides that you can either carry an electronic copy of your insurance card or you can store the paper copy in your glove compartment. Were You Arrested For Driving Without Insurance? Whether you let your policy lapse or never purchased a policy in the first place, dealing with the consequences can be unpleasant. If you are arrested for driving without insurance, you should contact an experienced lawyer immediately. 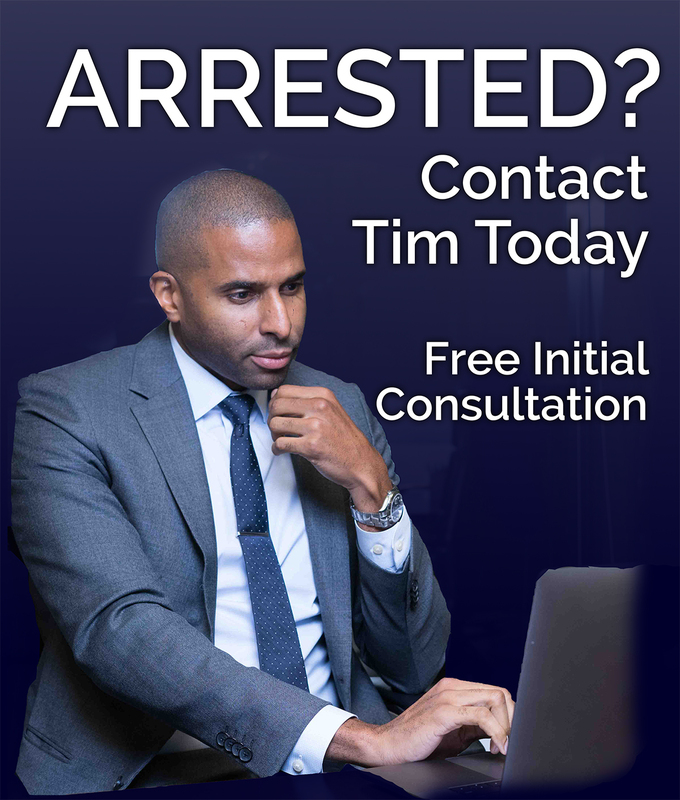 Contact me at The Law Office of Timothy McCalep at 404-988-5809 or by completing the online form. 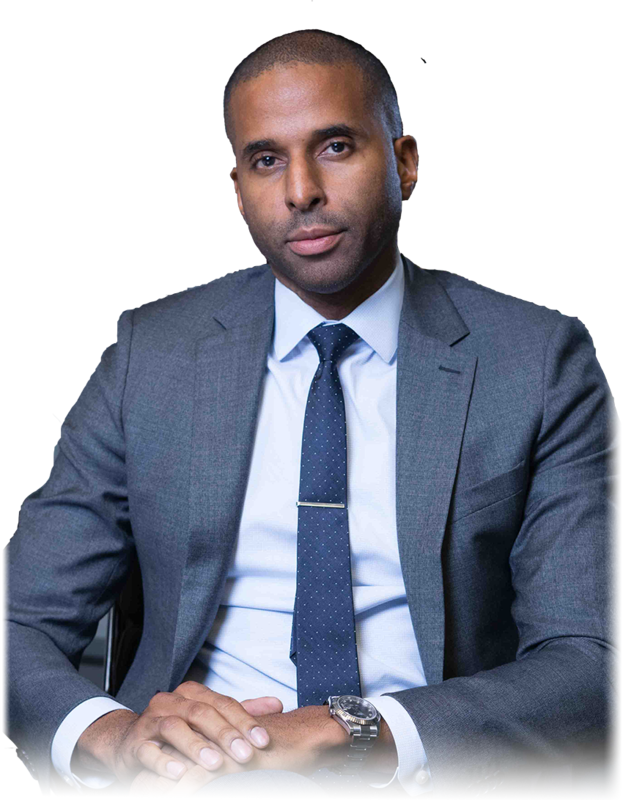 I can provide you with the legal advice that would be beneficial to disposing your case in the most effective and cost efficient manner.